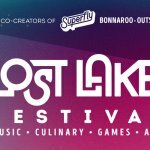 Wire*— Superfly is proud to unveil the lineup for Lost Lake Festival 2018. 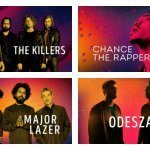 Headlined by Imagine Dragons, Future, The Chainsmokers and SZA, the festival will deliver more than 40 musical acts at Steele Indian School Park in Phoenix Oct. 19-21, 2018. The festival’s impressive lineup will also feature performances by Janelle Monáe, Nas, Jimmy Eat World, Café Tacvba, Young Thug, Grizzly Bear, A$AP Ferg, Third Eye Blind, Louis The Child, Lil Dicky, T-Pain, Kamasi Washington, and many more. The full lineup, listed below, is a diverse mix that also highlights local and regional musical acts. Additionally, Lost Lake will bring to life an all-new SuperJam featuring a curated group of artists and musicians who will perform together for a once-in-a-lifetime collaboration. Tickets go on sale Friday, April 27 at 10 a.m. PDT exclusively at LostLakeFestival.com. Three-day General Admission tickets start at $189.50 and VIP three-day admission starts at $524.50. Additionally, Lost Lake is offering a layaway plan for all ticket types that allows ticket buyers the option to split the cost of purchase into multiple payments over time. In collaboration with Walter Productions, Lost Lake was founded as a creative platform for the Phoenix community and reflects the city’s rich and dynamic culture. Through a curated selection of arts and entertainment, elevated local culinary and beverage offerings, and larger than life game experiences, Lost Lake is a truly unique event. Once again, local chef and restaurateur Chris Bianco, owner of the city’s iconic Pizzeria Bianco, will lead Lost Lake’s culinary experience, Phoenix Flavors. Bianco is a James Beard Award winner for Best Chef: Southwest and helped spawn a generation of independent and artisanal pizzerias around the country, with restaurants in Phoenix and Los Angeles. Highlighting the rich culinary scene of the Valley of the Sun, Phoenix Flavors will serve up food and drink from dozens of local restaurants. Experience the booming culture of artisanal brewing with over a dozen featured local breweries and favorites from beyond the Valley in the Brewpark, complete with fantastical spins on classic backyard games. Celebrate the agave plant at Nectar of the Gods, offering flight tastings of anejo, reposado, blanco and mezcal as well as a selection of artisanal cocktails featuring the flavors of the Southwest. Additionally, local artists will be featured with the Art of the Valley. From stage designs and live mural painting to interactive installations, the festival will be full of stunning opportunities to celebrate the vibrant local art scene. Lost Lake will also feature art and entertainment performances at The Lookout, an area dedicated to performance art and spectacle overlooking the lake. Found: The Lost Lake Marketplace will support more than 20 regional makers, creators and artisans at this one-of-a-kind retail experience, and the FOUNDation is a dedicated area within the marketplace to support local non-profit organizations, educating and informing festival-goers of their meaningful causes. 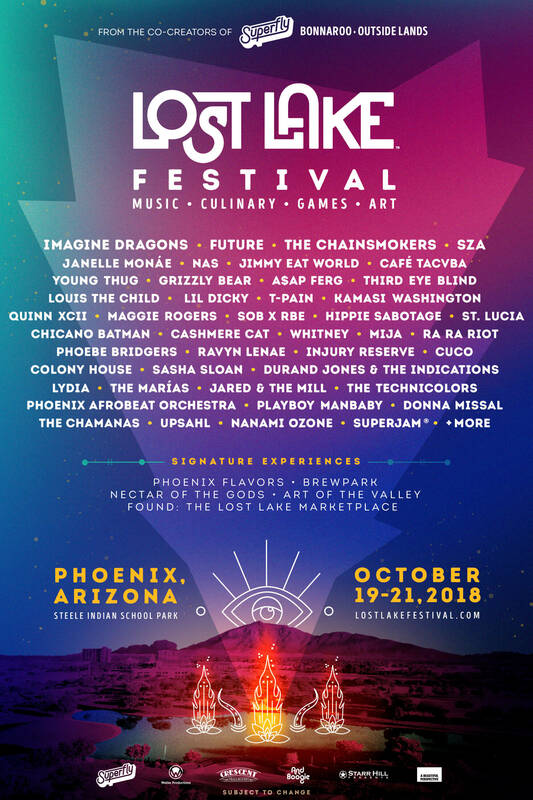 Lost Lake Festival is once again proud to partner with Phoenix’s Valley Metro Rail for transport to and from the festival. Included with each festival ticket purchase, attendees will be able to park cars for free at their nearest Valley Metro park-and-ride location and ride the light rail by showing fare inspectors their festival tickets. There are two Valley Metro Rail stations that stop nearby the festival entrances along Central Ave. – Indian School Rd. and Campbell Ave. There will also be an area for Bike Valet if fans prefer to bike to the festival. 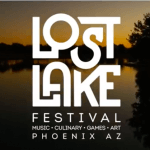 Lost Lake is produced by Superfly, the team behind such iconic festivals as Bonnaroo, Outside Lands and Clusterfest, in collaboration with Phoenix-based Walter Productions. 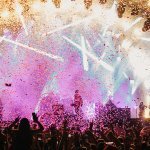 Follow along for additional updates: lostlakefestival.com and @lostlakefest.